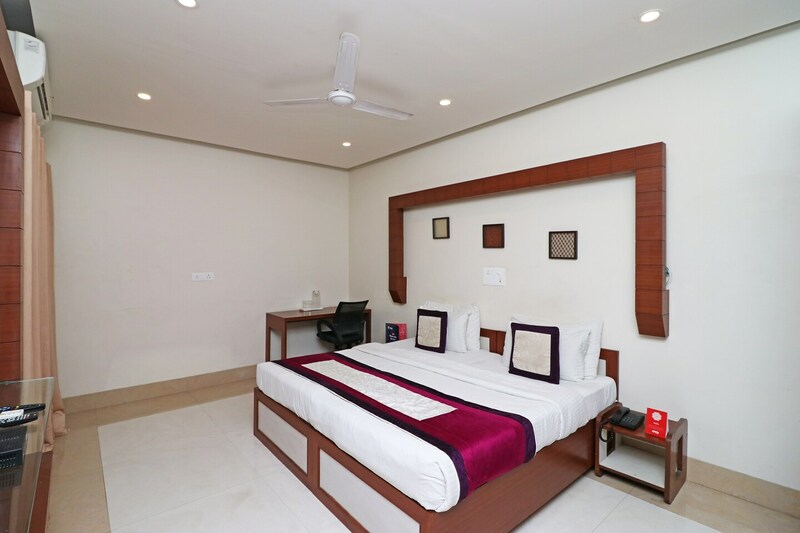 Located in the heart of Noida, OYO 5743 Zineb promises a great experience to the guests at affordable rates. The well trained and friendly staff of OYO maintains the property and ensures your stay is smooth. Traverse Noida to visit famous attractions like Worlds Of Wonder, Iskcon Ghaziabad and Akshardham. Oriental Bank of Commerce ATM, Axis Bank ATM and Standard Chartered ATM close to the hotel ensures you are never short on cash.